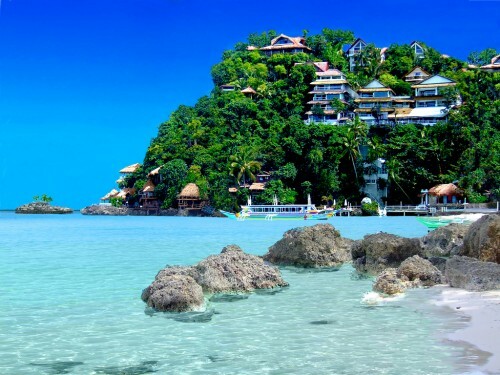 Cheap flights to Philippines: Manila from Prague for €470! If you want to escape start of cold weather in Europe you have perfect opportunity to visit Philippines now. Return flights from Prague to Manila are available for only €470! Travel dates are from November until March 2015. There are 2 stopovers in Amsterdam and Beijing, 23 kg luggage is included. « HIT! Super cheap flights to Seychelles: Mahe for only €320!